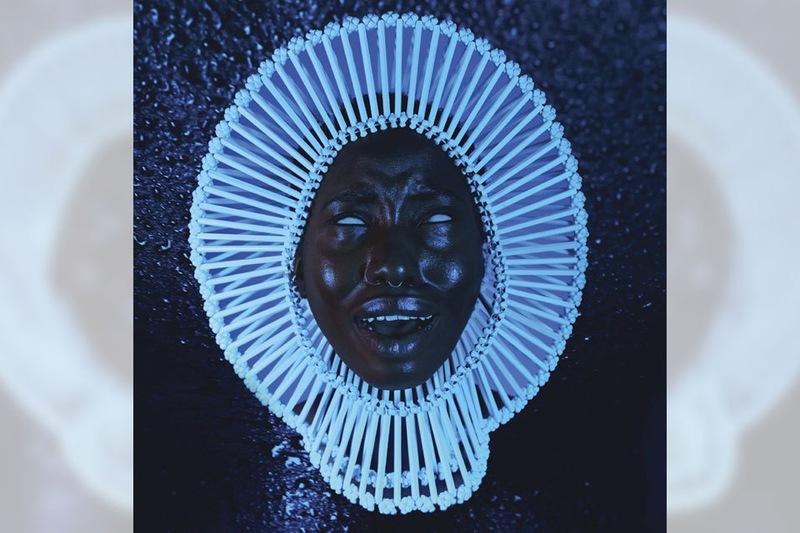 Following rumors of a December release of a new album, titled Awaken, My Love!, Childish Gambino confirms the news. The rapper-actor took to social media to reveal the album’s cover, the tracklisting and a link to the album’s pre-order. He also debuted the first track, “Me and Your Mama”, on Beats 1, before dropping it online.